But many organizations like Deaf Bible are working to change that. Bucklew says one reason it has taken so long to make it a priority is because most people don’t realize the need of the deaf community–the need for the Bible in sign language. They are unreached and unengaged because they are unseen. According to Deaf Bible, only 2% of deaf people have been reached with the Gospel. Another tier of difficulty in getting the word out has been technology. Even with the translation done in many sign languages, it has been difficult to know how to distribute them. Technology like VHS and DVD either became outdated or were impractical in some countries. Bucklew says we have arrived at a time where technology is no longer a barrier but an extreme asset. At the beginning of 2014, the Deaf Bible app housed the American Sign Language New and Old Testaments and other versions done by Deaf Missions. At that time, 105,000 users were accessing the American Sign Language version. 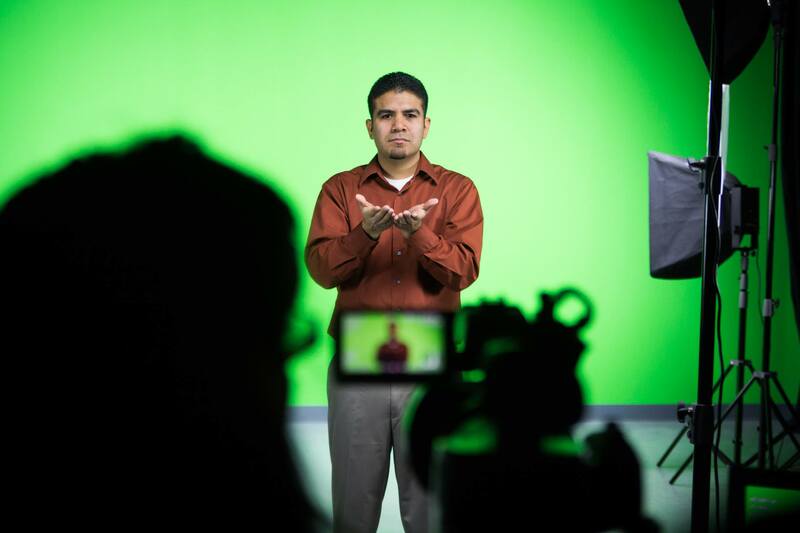 In April, the Deaf Bible 2.0 app was launched with an additional 14 sign languages available. Over the course of the year, they reached over 310,000 users who were accessing their Bible content. “It has been amazing to see the potential that we have in distribution and in getting sign language Bible translation content into the hands of deaf users,” Bucklew says. The benefit of such an app is that all around the world even those who cannot afford or carry a TV or DVD player can often still have a smart phone they use to communicate through video apps. “So they have these devices, and really we’ve just provided a platform so that we can put the Word of God on what they already have in their pockets,” Bucklew explains. As they look into 2015, Deaf Bible hopes to solidify partnerships with other sign language Bible translation organizations and enable them to accelerate the translation projects. They are also hoping to help with fundraising and technology development, and help project start-ups. For long term goals, Deaf Bible has something truly special. Along with other projects of Vision 2025, they have their own. Bucklew says, “We have a vision because to-date, around 2% of the deaf community worldwide has been engaged with the Gospel. We believe that with just a handful of languages, we have the ability to reach around 80%, or to provide content for 80% of the deaf community worldwide.” They hope to reach at least 75% of the world’s deaf population. Bucklew says many of their partners also have this vision. “We want to see more effective engagement. We want to see more people reached with the Gospel, and we believe that will only happen if we work together,” he says. Your time to participate in history. Find out how you can be involved in this moment of history by visiting them on the Web here. 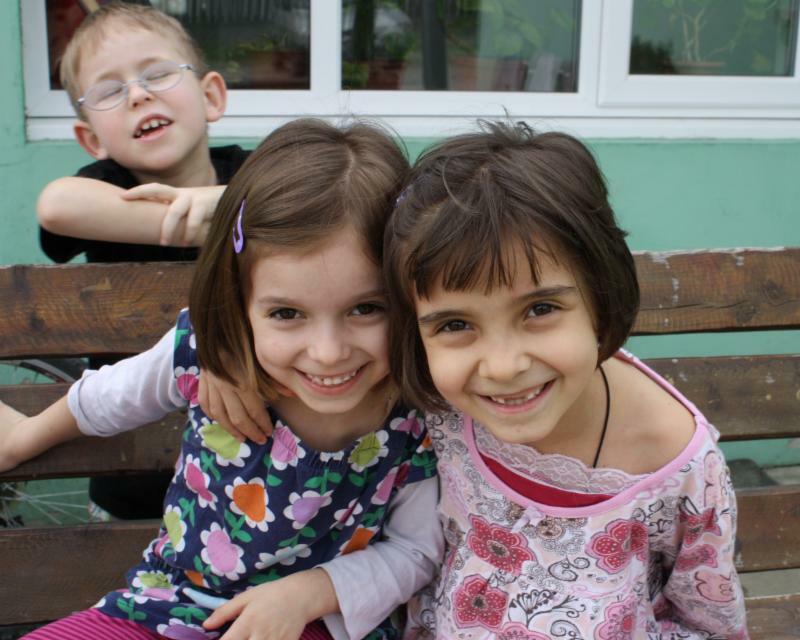 Pray for God's guidance over Deaf Bible and their partners. Ask God to prepare the hearts for those receiving the translated Bible, and that He would pave the way. What will 2015 bring for Christians?